I am Professional Graphic Designer.. I am a creative & an outstanding exquisite logo designer. I love the abstract,geometric and minimalist design. I always use these styles for create eye- catching , powerful and unique designs. they are fill of meanings. Feel free to contact me for start a new project. 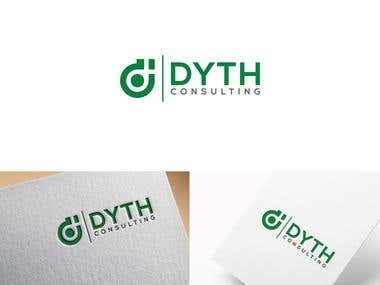 I also Design =Logo and brand identity design = Business card design =Flyer design = Brochure design =Web banner design =Latter head and Envelop design etc.